The LMU Law Library is open to all LMU faculty, staff, and students, and members of the Tennessee Bar. Our primary responsibility is to serve the students and faculty of the LMU School of Law. The Law Library is not open to the public. 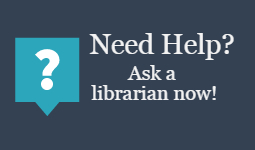 It is the goal of the LMU Law Library administration and faculty to make the holdings of the Law Library as freely available to all patrons as is consistent with policies outlined in the Duncan School of Law Library Handbook. The LMU Law Library is located at 601 W. Summit Hill Drive, Knoxville, Tennessee, 37902. 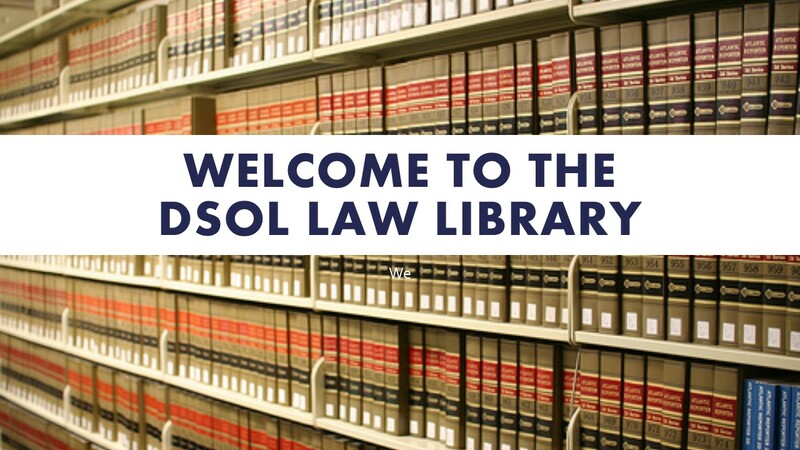 The law school front desk can be reached by calling (865) 545-5300. Please note: Only LMU law students may reserve study rooms. Questions about study room policy should be directed to Dean McRee.